The other day we woke up and the whole house had overslept a little that morning. As I opened my eyes to the sound of Hayes squeaking and squealing in his room, I looked out our window in our bedroom and I saw that the woods around our house has been covered in a large cloud of fog. This was after nearly 4 days and a long weekend of being cooped up in our house with a very sick baby and a trip to the ER because of a very high fever. I felt very worn down. My week of work had been completely tossed out the window. The weekend I had planned to use to get ahead had disappeared somewhere between taking temperatures and being on constant snuggle duty. It was that time in parenthood you learn to let go of expectations and embrace what lies right in front of you. There is no other way to get to the other side of the situation than to just keep going but in the midst of it you let go a lot of what was planned. Somehow all the snuggles and endless hugs make up for it all, but it in no ways leaves you energized and spunky after those long few days. So, when I saw that fog I told Mike we are getting out there. So, we got Hayes out of bed and while I got him dressed, Mike made coffee. We got into our coats and hats and put Hayes in the carrier. With our coffee cups in hand we headed out into the chilly foggy morning. We walked down the dirt road by our house toward the orchards. It was unreal how the fog swirled around us and hung in the trees. As I gathered branches for a wreath I wanted to make for our front door, Hayes giggled at the trees like he does. A huge smile spread across my face knowing he was better and we had made it through. I felt thankful we were all healthy and we could be enjoying what felt like the last scenes of fall as a family. While walking back to our house with our coffee cups now empty and hanging by our sides, we talked about all the things that we were thankful for even during this busy season for us. We named everything from Hayes’s giggles to the fallen golden leaves under our feet, to having each other. What I realized walking back into our house that morning was how gratefulness on that walk was a gift all on its own. When we choose to see the world through the lens of what we are grateful for instead of what is not going to plan we instantly feel more joy and fire for the life we have. There is less desire for what we don’t have and more contentment for what we do have. It isn’t always easy to spend the time to stop and be aware of what you are grateful for, especially when you are having a particularly busy or hard week, but the practice of stopping for two seconds and stating at least 2 things that day that you are thankful for can make all the difference. So, as we head into Thanksgiving I hope you take each day this week to focus on what you are grateful for most. I encourage you to ask other people as well. Sharing gratitudes is just as important stating them to yourself. Gratitude breeds gratitude, so make sure you making others feel the warmth of what it means to be grateful this week. So tell us! 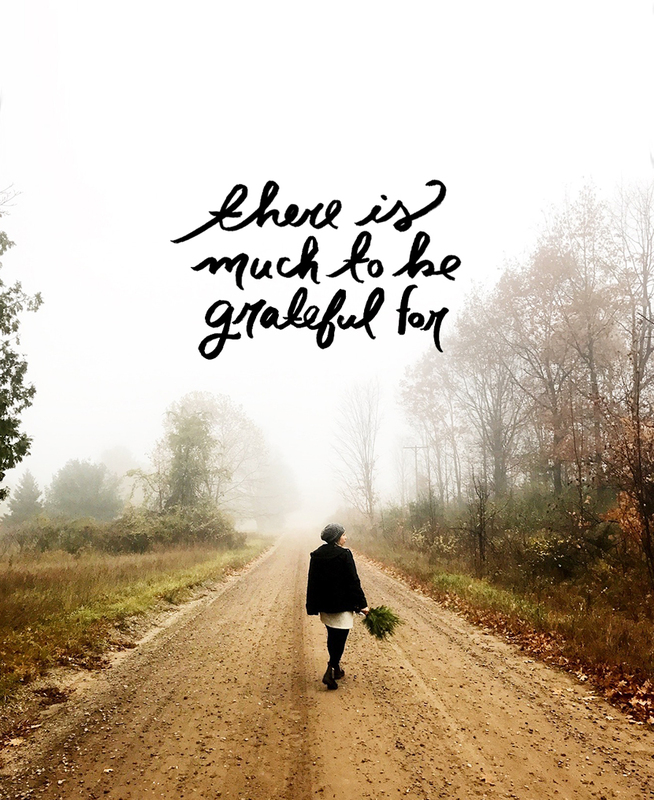 We want to know what you are grateful for as you approach Thanksgiving? We would love to hear. What a great topic for the week of Thanksgiving! I am grateful for my health and for having friends that love and support me in everything i do. I always end each day by reflecting on what I’m grateful for. Hope you have a good week! What a lovely blog post!! As a fellow blogger, i always enjoy reading quality pieces and ones that make me pausE to think of whats happening in my own life. Beautiful photos too!! I wish you and your family a very happy thanksgiving ?? I’m thankful for my family that offers me true unconditional love and a job that I actually like going to work! This really resonatwd with me. I have send it to several friends, knowing it will resonate with them, too. Thanks for your vulnerability and transparency! I love this post – its so true im glad Hayes is feeling better. I’m grateful for my wonderful husband and my daughter. Having peoplE in your life that love and understand you is the best feeling and, even though we are going through a hard time right now, we have eacH other. Have a wonderful thanksgiving! Such a beautiful piece of writing, and very true. We get so caught up in life that even if we know we have things to be thankful for, we normally don’t stop and spend the time to really reflect on it. It’s something that we each could use a little more of, and I think the world could BENEFIT from us doing it.